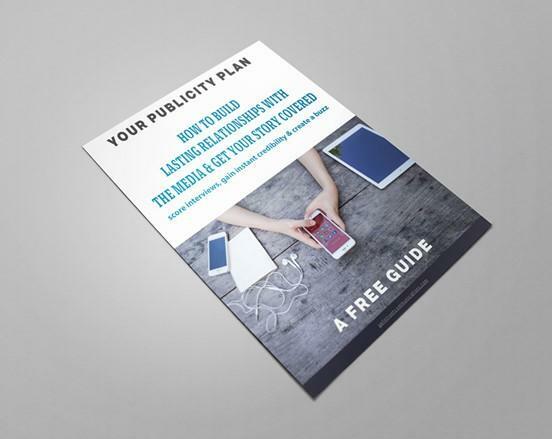 GUIDE: How to Build Lasting Relationships with The Media & Get Your Story Covered! How to Effectively Score Interviews, Gain Quick Credibility… Create a Buzz and Attract Clients. Increase Your Earning Power Publicity attracts Customers! Create More Credibility Publicity draws more reporters & influencers to your brand!